Superbly stylish 100% Cotton contemporary animal stripe pattern in a great purple on purple color combo with accents in magenta and kiwi. 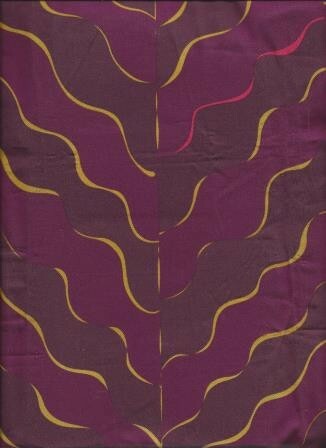 See what a great addition this fabric will be in your home with a sample cut. Repeat: V 24.0" - H 27.0 "